Pack of 10 Kitchen Plinth clips & mounting bracket Universal clip - suitable for 32mm diameter kitchen cabinet legs Requires fixing screws (not supplied) Note: This item is despatched via Royal Mail 2nd class large letter as standard, unless expedited delivery is specified. Should you experience any issues with delivery please contact us immediately. 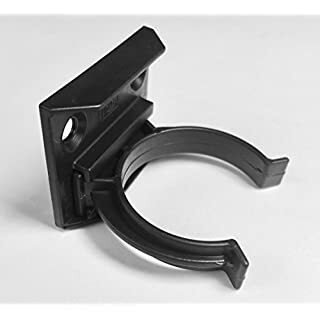 Pack of 20 Kitchen Plinth clips & mounting bracket universal clip - suitable for 32mm diameter kitchen cabinet legs Requires fixing screws (not supplied) Note: This item is despatched via Royal Mail 2nd class large letter as standard, unless expedited delivery is specified. Should you experience any issues with delivery please contact us immediately. 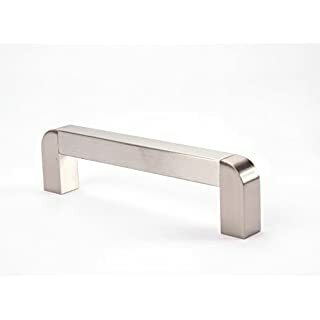 Contemporary chrome matt finish handle which can be used in any room around the home or alternatively in a variety of locations such as offices, mobile homes or other leisure vehicles. 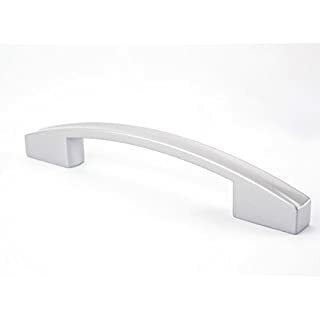 Fennel UK is a brand known for its quality and is the first choice for many kitchen, bedroom and caravan manufacturers both in the UK and abroad. 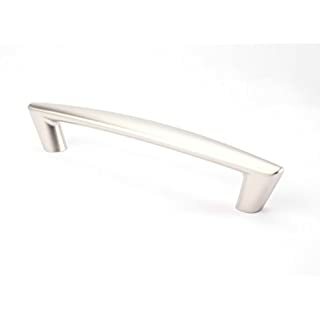 Modern nickel matt finish handle which can be used in any room around the home or alternatively in a variety of locations such as offices, mobile homes or other leisure vehicles. Fennel UK is a brand known for its quality and is the first choice for many kitchen, bedroom and caravan manufacturers both in the UK and abroad. 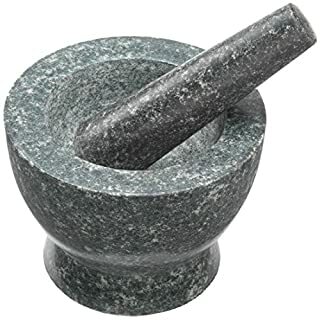 If you are looking for a unique, quality gift for the home then look no further than this beautiful pestle & mortar. 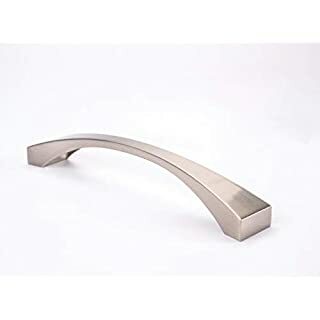 The attractive stone was formed over thousands of years in the foothills of the Himalayas and has been highly polished to give it a contemporary look. Measures approx 2.5". Find more fossil & mineral gifts by searching for Fossil Gift Shop on Amazon! 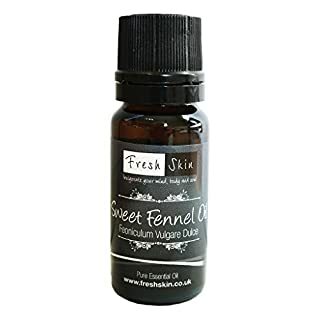 Oil Properties Fennel oil has a herby, slightly spicy smell, much like aniseed and it is clear in viscosity. Origin The name is from the Latin word 'foenum' which means 'hay'. It grows up to 2 meters (6 feet) in height and is a biennial or perennial herb, with green feathery leaves and golden yellow flowers, that bees like. 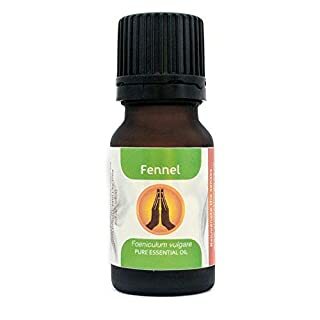 In Medieval times it was known as 'Fenkle' and was a very popular herb with the ancient Chinese, Egyptians and Romans, who believed it conveyed longevity, courage and strength, as well as warding of spirits. Not only did they use it to strengthen eyesight, but they also used it for snakebites, colic and to rid dogs of fleas. 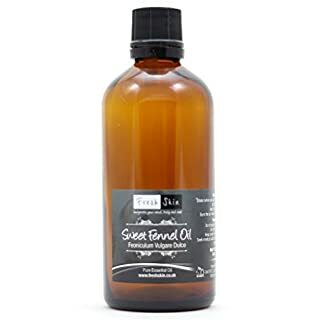 Extraction Sweet fennel oil (the one we sell) is extracted from crushed seeds by steam distillation and yield 2 - 4 %. 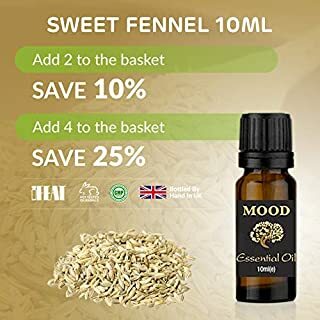 Bitter fennel oil, not used for aromatherapy, is extracted from the crushed seeds and/or the whole herb of the Foeniculum vulgare var. amara plant. Chemical Composition The main chemical components of fennel oil are a-pinene, myrcene, fenchone, trans-anethole, methyl chavicol, limonene, 1,8-cineole and anisic aldehyde. Precautions Sweet fennel oil is powerful and shouldn't be used in large doses, as it may have a narcotic effect. It should be avoided altogether in pregnancy and cases of epilepsy. It contains high amounts of trans-anethole and for that reason people with estrogen linked cancers, as well as breast-feeding mothers, pregnant women and women suffering from endometriosis should rather avoid it. 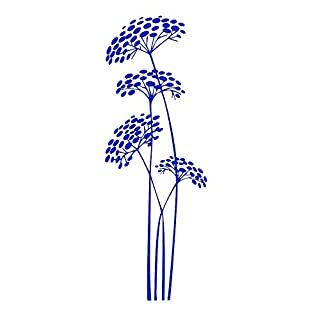 Bitter fennel (not sold by us) is not used in aromatherapy and should not applied to the skin at all. 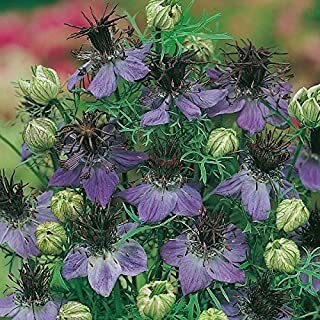 Fennel Flower (Nigella Sativa) is an annual. This is the well known Indian condiment and spice known as Kolonji, it is also used in Russian rye bread. Its aromatic black seeds have a scent similar to fennel and a taste like peppery nutmeg. Grind and use like black pepper. This is not the Black Cumin which is found only in Morocco, but a very nice alternative. Essential oils are extracted from plants and are the smells that you would associate with them. Have you walked passed a lavender bush and breathed in the intoxicating scent? That is the basis of essential oils, and they open up a wonderful world of therapy and healing that is chemical free and gentle on the body. Falling under the umbrella of aromatherapy, we harness specific oils for their amazing properties. There are many ways to use essential oils, and it is essential to learn how to use them safely so that you can truly harness the therapeutic properties that they offer. 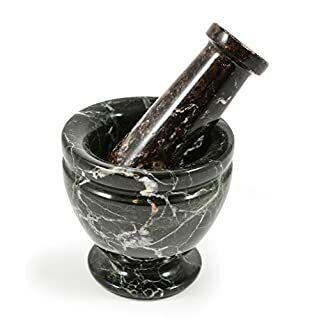 Depending on the plant needed the oils are extracted from different parts, sometimes the leaves, or the petals, sometimes the berries or the wood, wherever we have learned to get to the best stuff! How we get the oils changes from plant to plant too, for example when it comes to citrus fruits and cold pressed techniques is employed, whereas may others harness the steam distillation process. Either way after processing we are left with 100% pure oil that is perfect for essential oil use. 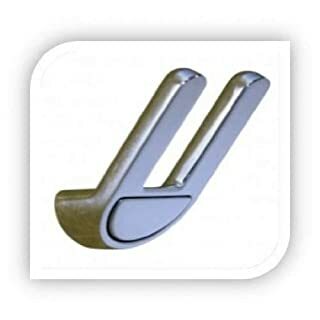 There are lots of rules and regulations that we comply with to ensure that we are getting only the most refined of products to our customers, and our manufacturing partner adheres to these standards as well. Aroma Energy Essential Oils 100% Pure Natural Essential Oils Our oils are made in the UK and are tested and certified to the highest standard. All oils come in pharmaceutical safe glass bottles with a tamper evident cap with its own dropper insert. 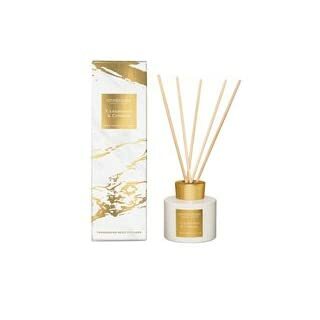 Suitable for all Aromatherapy purposes. Remember, a little goes a long way. 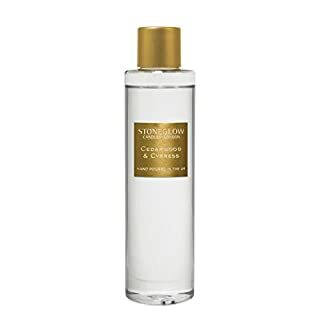 Can be used in diffusers, oil burners, diluted for massage oils etc etc. Please follow safety advice when using - Our oils are high quality and therefore strong. EXPIRY: Expiry will vary depending on the oil. We recommend that once opened, use within 1 year. However, if kept sealed and at room temperature some oils will last considerably longer. 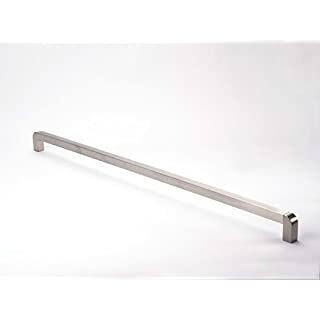 Contemporary bar/rail handles, can be used in any room around the home or alternatively in a variety of locations such as offices, mobile homes or other leisure vehicles. Fennel UK is a brand known for its quality and is the first choice for many kitchen, bedroom and caravan manufacturers both in the UK and abroad. 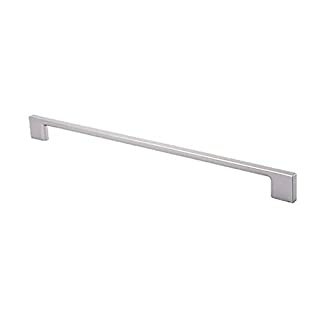 Contemporary slim line bar handle, can be used in any room around the home or alternatively in a variety of locations such as offices, mobile homes or other leisure vehicles. Fennel UK is a brand known for its quality and is the first choice for many kitchen, bedroom and caravan manufacturers both in the UK and abroad. We offer vinyl wall stickers for walls, glass, windows, mirrors, metal, plastic, caramic & tiles, cars and all smooth surfaces. Vinyl sticker can be printed in a range of 56 matt colours. Please choose a COLOUR you wish us to print and send us this information by the amazon message. If you are choosing 2 COLOURS sticker please precise which elements you wish to print in which colour. Shabby Chic/Mandala/Nature inspired stickers are ideal for house decoration or car. Our wall stickers are made from very thin, but highly adhesive 75 microns adhesive backing matt vinyl material. 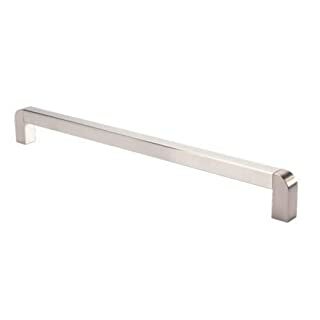 The material's properties result in a finish that gives the impression that the design has been painted. For single usage. Shipping: For larger sizes please allow the shipment in 7-8 working days.Our stickers are sent in cardboard tube boxes. The sizes refer to the size of the actual sheet with the print/pattern inside. The larger size patterns over 100 cm are printed on 2 - 4 piece sheets. Please have a look on our other designs, stencils and wall stickers on: www.artisticsponge.co.uk Possible custom designs-just contact us by email. Designs and images-Copyright of the Artistic Sponge. All rights reserved.